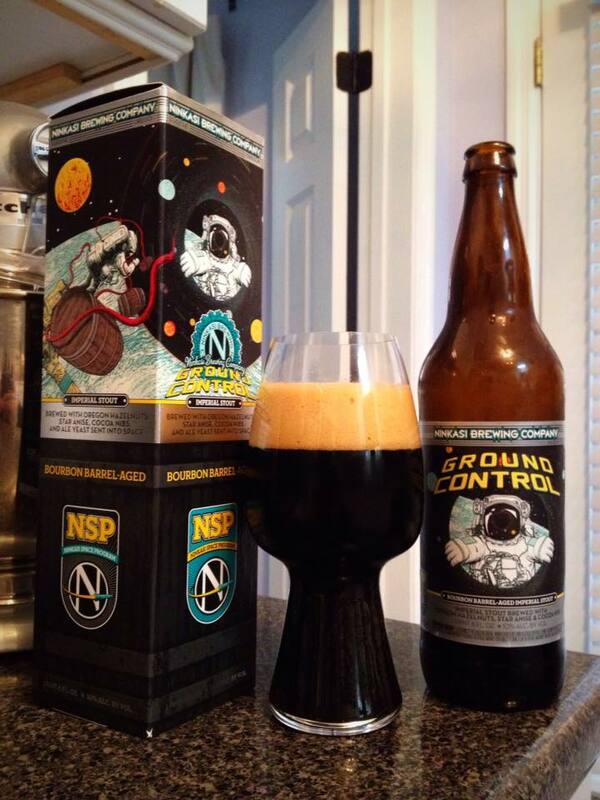 Ninkasi Bourbon Barrel Aged Ground Control is an American Double/Imperial Stout brewed with Oregon hazelnuts, star anise, cocoa nibs and ale yeast… that has been sent into space, 10% ABV. Although there is no specific bottle date it does have an “enjoyed since” date of 2016. Just when you think there can’t be another crazy gimmick in the craft beer industry… oh well, I’m sure they had a hell of a time blasting yeast into space and back! I don’t talk much about the packaging, but the box this beer came in is fantastic. The embossed three sided wrap around art is a real eye catcher when on the shelf. The beer is an extreme dark brown color with just a little red that comes through the bottom of the glass when it held to the light. A beautiful big tan head never settle all the way out. The first thing that hits the nose is some roasted hazelnut and chocolate, and is followed by a little black licorice and a mild amount of bourbon. Nothing on the nose that isn’t listed on the label, but it is a really good smelling beer. 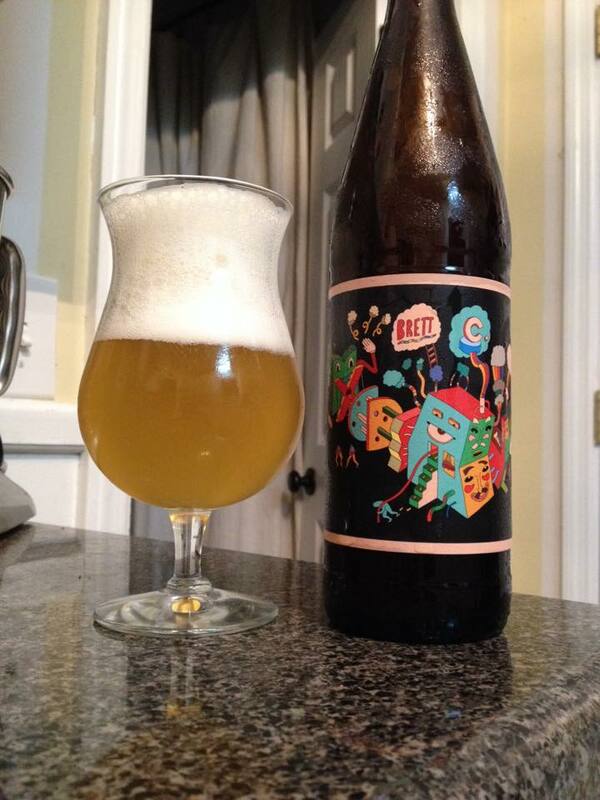 Whoa, this is one boozy beer! I can taste the alcohol before I even get a full sip into my mouth. 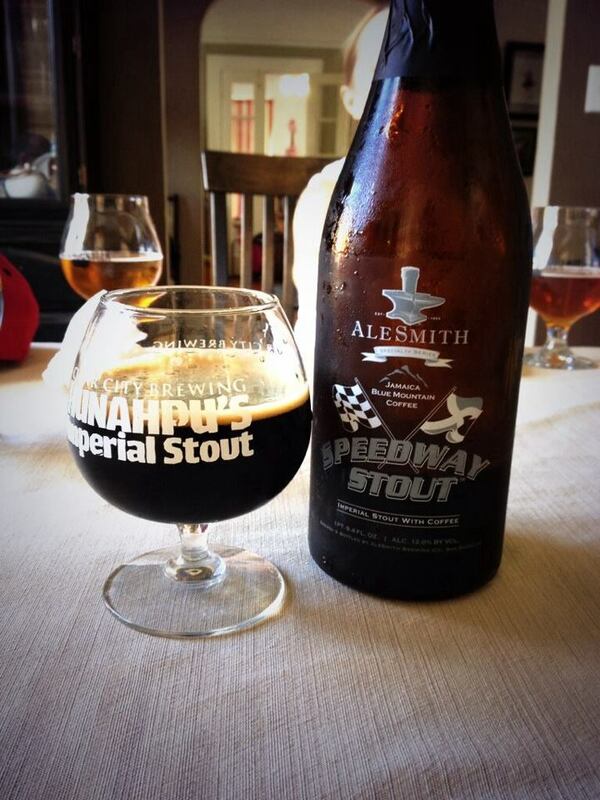 The flavor of this beer is quite a departure from the aroma. The initial taste is of a maple syrup sweetness that is followed by some natural vanilla. Next on the palate is a strong amount of bitter charred malt, some of the star anise, and a little bit of bourbon. 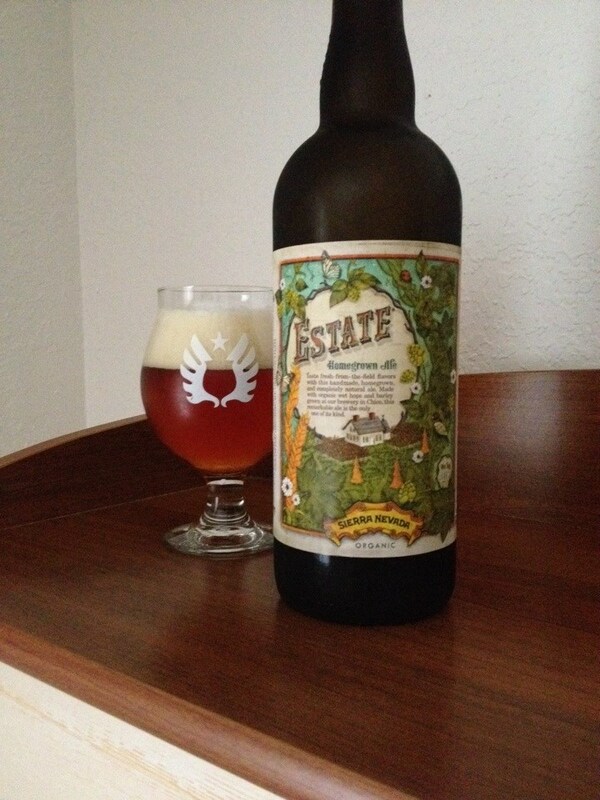 The finish blends a dry oak note with the surprising bitterness which lingers on into the aftertaste. I was a little disappointed in the taste of this beer at first, kind wanted it to taste more like it smelled, but as Bourbon Barrel Aged Ground Control warmed up the bitterness mellowed and I started to enjoy it more and more.